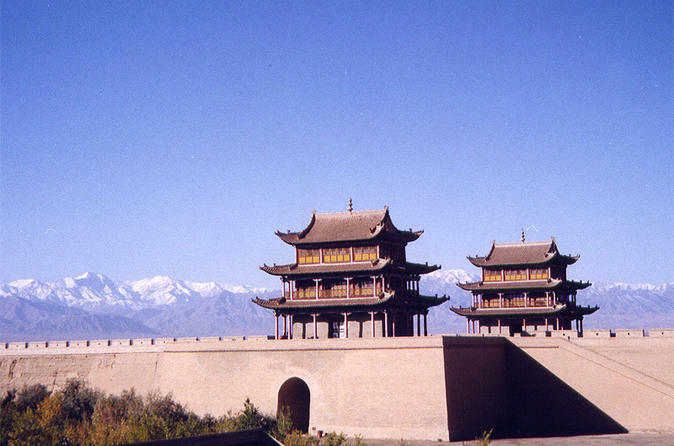 Exploring the oasis town Dunhuang and Jiayuguan on the ancient Silk Road, you will view the Mogao Grottoes, Crescent Spring, Singding Sand Dunes(Mingsha Dune) and Jiayuguan Fort in the 4-day tour. 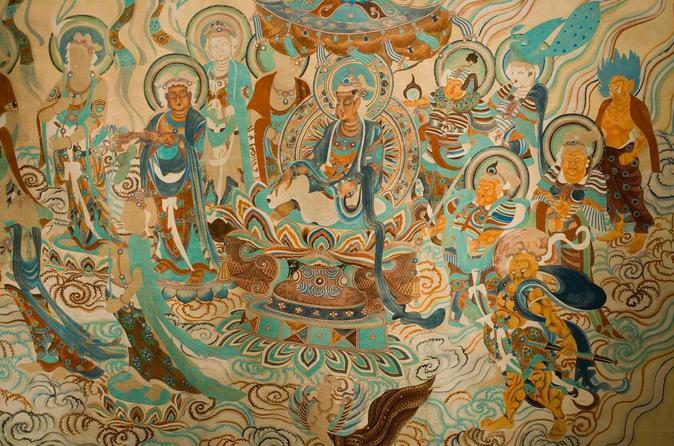 Mogao Grottoes is the jewel of Silk Road located in Dunhuang, China, where access is very challenging. This private day tour makes your trip to Duhuang a breeze with a visit to the highlights of Silk Road including Mogao Grottoes. You will also see the wonder of the Singing Dunes and Crescent Moon Spring. 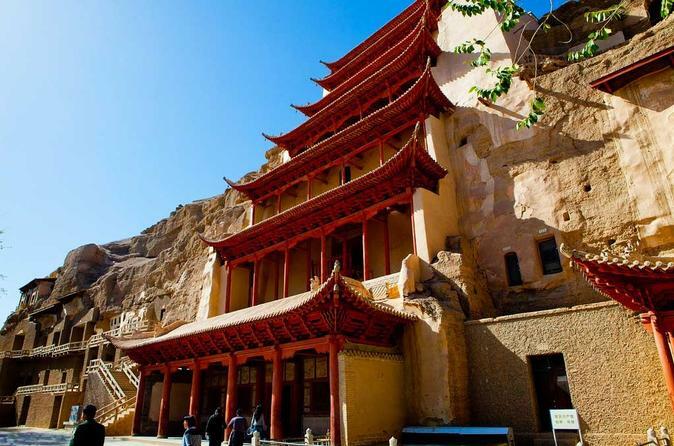 Enjoy a 2-Day private tour with a local guide to the Mogao Caves in Dunhuang and explore the highlight of the ancient Silk Road and the amazing Crescent Spring hidden amongst the Singing Sand Dunes; a visual experience sure to leave you with many lasting memories. Enjoy this day trip which will take you to the Mogao Caves, and Crescent Moon Spring. 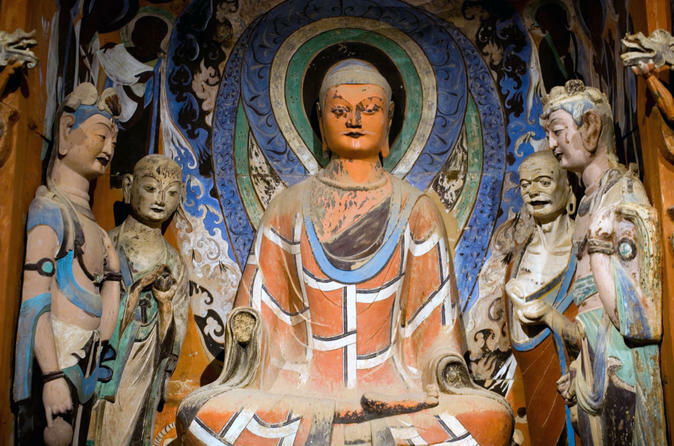 Dunhuang is known for its vital position on the old Silk Road. Historical remnants from the time make for an incredible trip and a flashback in time.